Looking for software to hack Wi-Fi password free? Don't know how to bypass WiFi password on laptop? Whether you're traveling or just trying to get out of the house a bit more, Wi-Fi network can be found everywhere. However, most of them are secured by a password that is difficult to get. If you are looking for free Wi-Fi password hacker, here is what you need to know. There are lots of program and trick that can be used to do hack Wi-Fi password. In here I will provide 5 free Wi-Fi password finder programs and a best free Wi-Fi Password Recovery alternative for you to break wifi password on windows 10/8.1/8/7/Vista/XP PC. 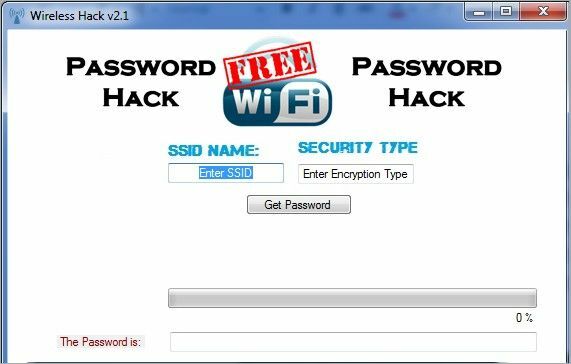 Wifi Hacker V3.2 is a free Wi-Fi password cracker that allows you to hack an unlimited number of Wifi passwords in few minutes. It officially said that their Wifi Hacker V3.2 guarantees the hacking of any wireless network without any problems, and makes it easier. WiFi Password Hack 2013 is another free decryptor that you can download for wep,wpa2,psk password crack. 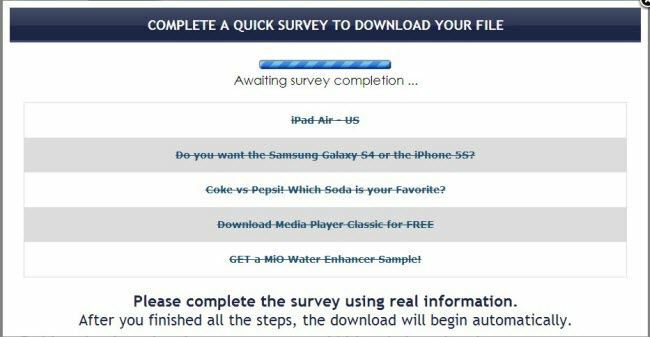 However during our test, it takes me a long time to wait it to start downloading. And some antivirus programs identify WiFi Password Hack 2013 as a virus or Trojan. 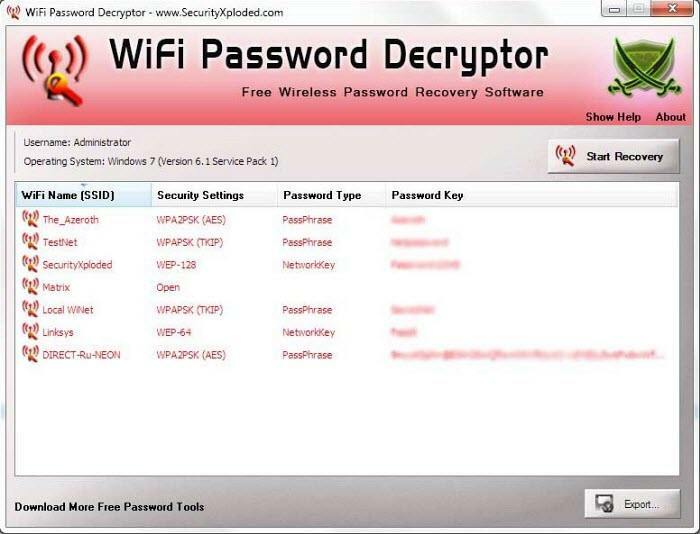 WiFi Password Decryptor is the free Wi-Fi password breaker to recover Wireless account passwords stored on your system. It will recovers many type of Wireless Keys/Passwords (WEP/WPA/WPA2 etc) stored by Windows Wireless Configuration Manager. According to our test, some antivirus programs identify this wpa/wpa psk wifi password revealer as a virus or Trojan. And it doesn't support Windows XP and older operating systems. Unlike software above, WiFi Hacker PRANK is a free Wi-Fi password cracker app used on Android device. It is one of the most accurate wifi hacker software for Android helping you hack wpa/wpa2 psk security of Wi-Fi from Android doesn't matter how strong their passwords or encryption network they has. However, according to many Android users, this software sometimes didn't work at all. KISMET is a free Wi-Fi hacker for laptop (no survey). It can work wireless card which support rfmon (raw monitoring), and can detect traffic 802.11b, 802.11a, 801.11g and 801.11n. KISMET worked by identify network by collecting passive package and detect standard network, detect hidden network and conclude network data which pass the data traffic. According to our test, KISMET failed when there is wireless security encryption used. Decrypt and recover all types of Wireless keys or passwords, including WPA-PSK and WPA2-PSK text passwords. Provide 3 types of password attack to hack Wi-Fi password. Perform attack from inside or outside (data) of the network. Doesn't allow the others to detect you, which is totally safe to use. To sum up, I have introduced 5 Wi-Fi hacker for Windows 10/8.1/8/7/Vista, Android device and a best free Wi-Fi password recovery alternative for Wi-Fi hack password free in this article. Just choose the one you would like and perform the Wi-Fi password hack.